To become a confident and competent sailor takes practice. 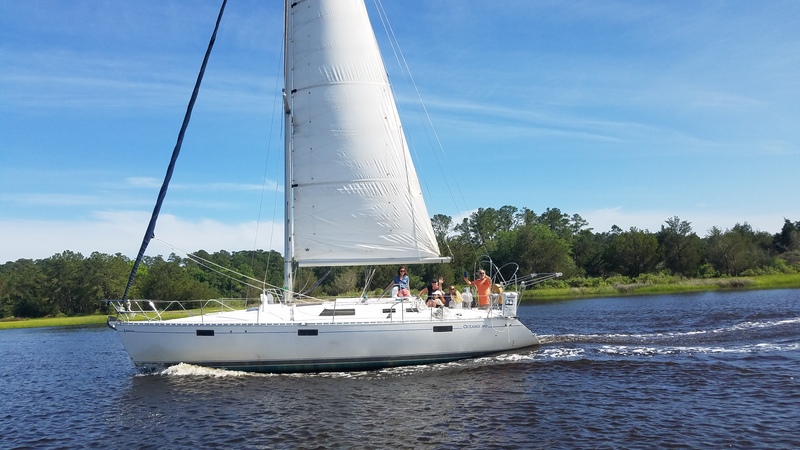 Upon completion of Myrtle Beach Sailing School's ASA103 Basic Coastal Cruising course (minimum requirement) we will be by your side the entire process. Our Coastal Carolina Sailing Club was created with this in mind. Through sailboat rentals and sailing experiences you will have the opportunity to sail as much as your schedule allows. Please contact us if you are a former student of Myrtle Beach Sailing School and are interested in our rental program or becoming a member of Coastal Carolina Sailing Club. 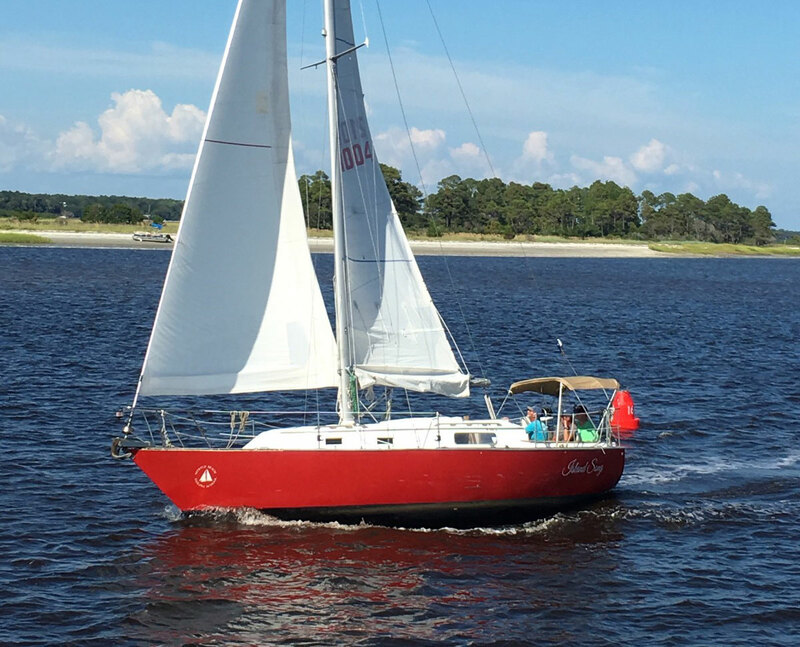 *Sailboat rentals are exclusive to Coastal Carolina Sailing Club members and Myrtle Beach Sailing School graduates.